As part of the Grabau International network we are delighted to be able to offer the fantastically equipped X-Yachts X-55 ‘IL COLORE DEL VENTO’. A beautifully-presented one owner example of ‘European Yacht of the Year’ winning X-Yachts X-55. Professionally maintained by a former America’s Cup sailor and industry professional. She is fitted out with a comprehensive specification for fast, comfortable cruising and competitive club racing. 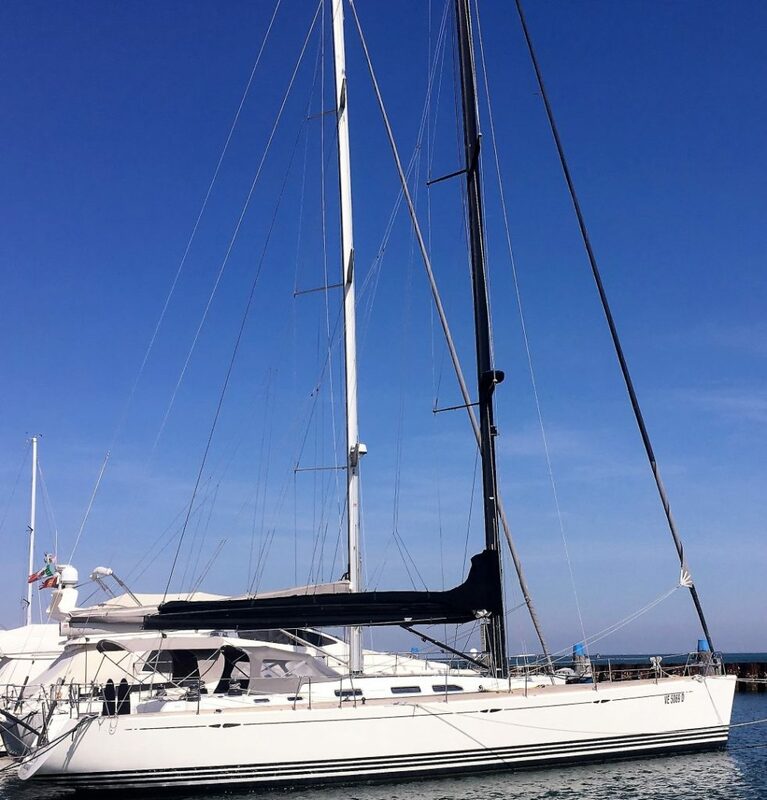 Launched in 2007, during her short life, IL COLORE DEL VENTO has been used for a combination of family cruising (approx three weeks a year in the Adriatic area) and club racing with friends, where she has proven to be hugely competitive with numerous line honours and overall wins. IL COLOURE DEL VENTO is now offered for immediate sale. VAT paid she is currently lying in Italy. With her owner having his next yacht already in build all serious offers are invited. Find full details of the yacht and her inventory here.